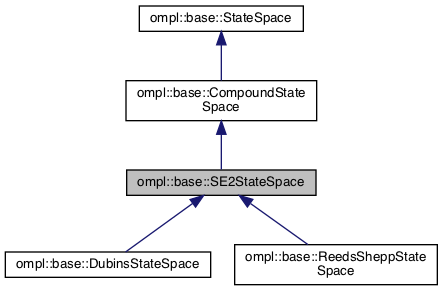 Definition at line 49 of file SE2StateSpace.h. Definition at line 124 of file SE2StateSpace.h. Definition at line 118 of file SE2StateSpace.h.